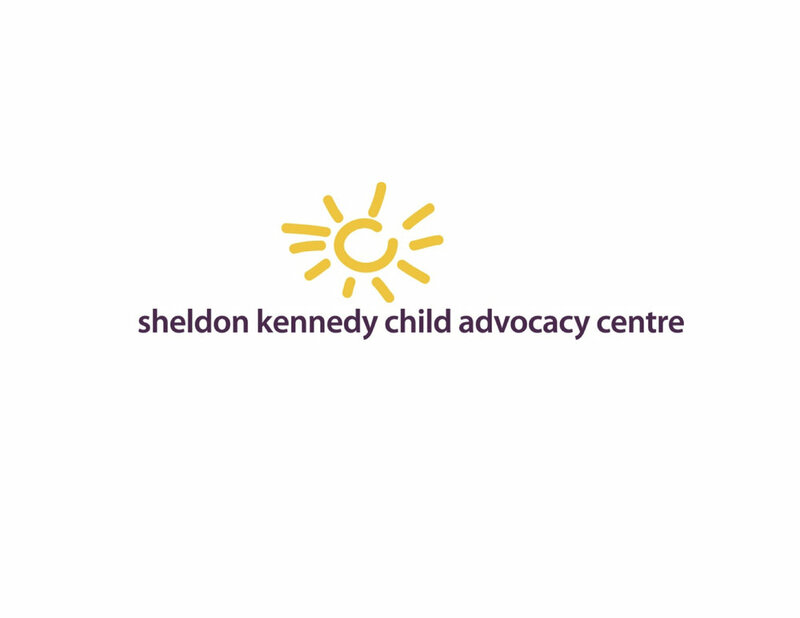 In 2018 Vida Events supported SKCAC, in collaboration with its partner organizations, community, and government, is committed to a shared vision to transform the way child abuse is addressed by entire systems. 2018 marked 5 years of knocking down barriers, ground breaking practice, fearless innovation and new ways of working together. Together we celebrated the success and accomplishments of the Centre, their future journey to offer integrated services and creating a community response to child abuse. In partnership with NSA Canada Vida Events Inc. presented the 1st Annual On Deck World Series - A series if slo-pitch tournaments running July - September 2013 hosted at the Okotoks On Deck Recreation Park and open to corporate teams looking to network, team build, support a charity of their choice, and play some ball. Teams and individuals can play in a sector specific tournament, book their own tournament, or challenge another team. NSA CANADA & OKOTOKS ON DECK SPONSORSHIP PACKAGE - Sponsorship opportunities and detailed information about the Okotoks On Deck Recreation Park The Okotoks On Deck Recreation Park is a privately run community based facility that has been in operation since 1996. It has been in use as a recreation facility that includes 7 ball diamonds, a full service clubhouse, concession, beach volleyball, batting cages, 150-site campground, children’s playground, and an outdoor paint ball arena. The Development Officer role was responsible for the day-to-day implementation of Region-managed events, furthering community/corporate partnerships and events, and all fund development related activities in Calgary and Southern Alberta. Fulfilled an integral role as the Calgary Run Assistant, one of only two paid staff who coordinates the CIBC Run for the Cure with an estimated attendance of 10,000 participants and an opportunity to raise over $1.5 million in Calgary alone. Working with Foundation staff, volunteers, and committee members executed many events from public promotions to in house celebrations such as the annual Survivors Parade at Bankers Hall. Provided administrative and logistical support to the Run Director and Coordinator to ensure the successful delivery of the 2009 Run. • Supported Community Partnership event organizers related to the implementation of Third Party Fundraising events. Developed and followed event plans and time-lines. • Identified and coordinated volunteer requirements for Community Partnership events and Regional events in conjunction with Foundation Volunteer Manager. • Provided appropriate recognition for Community Partnership event organizers. Attended and spoke at a variety of community and corporate events on behalf of the Foundation. • Planed, coordinated and executed Calgary’s signature event Batting Against Breast Cancer. • In 2010 with 14 teams registered raised over $105,000. • In 2011 with 17 teams registered raised over $145,000. In support of the CBCF Run for the Cure annual stewardship event developed and executed a Movie in the Park & Carnival 4 Kids. This event, although open to the public, was targeted to celebrate Run volunteers, sponsors and participants. With over 600 guests in attendance the event proved to be an excellent opportunity to recruit new Run. Owned and operated a full service art agency, the Ajax Arts Agency providing a wide range of services to visual artists/performers/musicians/organizations and acted as a local art dealer. Services included resources, representation, exposure, art sales, leasing and commissions. This business venture required an array of services including event management, media relations, contract writing, accounting, graphic/web design, public relations, marketing/promotions, distribution and consulting. Ajax Arts operated a gallery space at Art Central where local artists host exhibitions. Six consecutive months of local Calgary artwork displayed for three two month exhibitions in the Devonian Gardens. Artists included Jaqueline Sveda, Patrick Grassick, and Paulina Constancia. 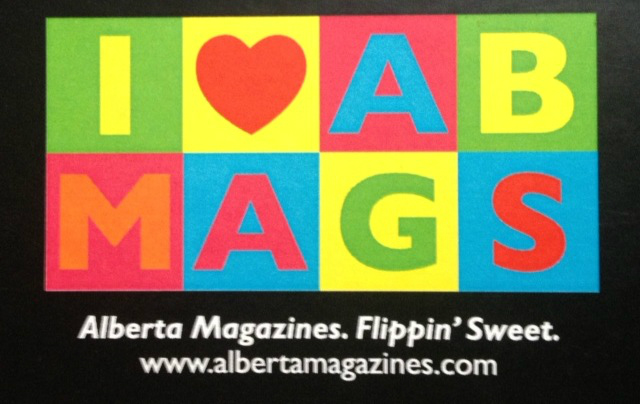 Acted as a Coordinator for Read Alberta Magazines Month (RAMM), which takes place primarily in Calgary and Edmonton. As the RAMM Coordinator responsibilities included working with the Executive Director and RAMM Committee to organize and attend events such as the launch party, educational panel discussions, and readings; coordinating and setting up high-traffic display locations; writing/distributing engaging promotional information; managing media relations/communications with schools, magazine professionals/vendors; and preparing a final report. Coordinated and facilitated an exclusive art auction and raised over $13,000 in fundraising efforts for Aids Calgary. Recruited and managed the intake of 74 original artwork items/donations/promotional materials for the Calgary Cares Gala at the EPCOR Centre for the Performing Arts. Facilitated the silent auction and volunteers during the Gala on March 29, 2008. Acted as the sole marketing and communications consultant on the production of the June 12-14th, 2008 dance theatre performance at The Grand Theatre (Calgary). Duties and responsibilities included media relations, advertising, graphic design, promotions/marketing, ticket sales, sponsorship recruitment/management, consulting, communication management and volunteer coordination. This event was highly anticipated, attended and very well received with several corporate, social, and media performance requests following the production. Operated and developed the Go To Girl company independently. Projects included; creative event planning, holiday decorating, shopping, pet sitting, house sitting, gardening, computer assistance, delivery, marketing, web design, and promotions. In 2006 G2G signed several visual artists to a project called the Ajax Arts Agency. Hired in the summer of 2005 to develop and execute the distribution of 5,000 newspapers every two weeks in Southwest Calgary produced by the Journalism Program. The distribution was developed and executed independent from the college, and grew to 10,000 copies by the summer of 2007. Advertising sales, invoicing and ad design were also a major responsibility of this position. Total ad sales for the 2005/2006 term totalled over $14,000. Marketing and promotion of the newspaper.